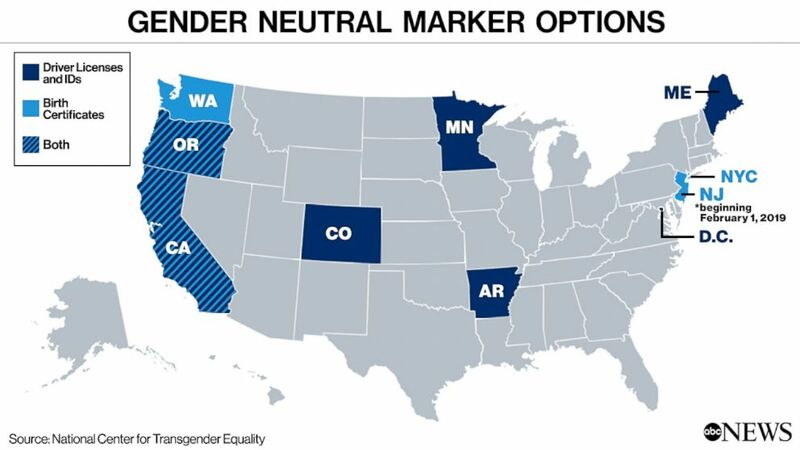 Beginning on Jan. 1, anyone who was born in New York City has the ability to have the gender marker on their birth certificate changed to X, rather than simply male (M) or female (F), and are able to do so without a doctor's note or medical assessment. "To all trans and non-binary New Yorkers: We see you, hear you and respect you. 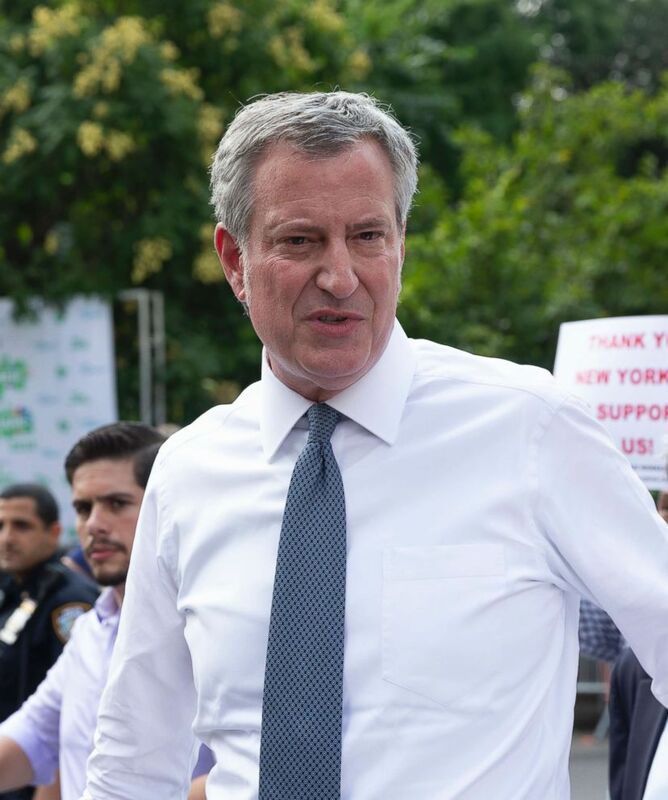 Starting in 2019, all New Yorkers will be able to change their gender on their birth certificate to M, F or X — without a doctor's note," the mayor's office tweeted. “It felt really monumental to me,” said Ethan Rice, a senior attorney at Lambda Legal, a civil rights group that advocates for LGBTQ individuals, and a co-chair of the advisory board that worked with city officials to create the law. "It’s great to have something like this come to fruition." Rice said that the fact that no doctor's note is required is important and represents more than just eliminating an extra step in the process.